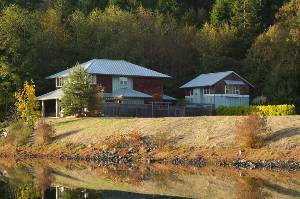 Findvacationrentals.com is the authoritative online source for Port Townsend Washington , offering thousands of in Port Townsend Washington available for booking directly from the manager. Interested in More Port Townsend, Washington? Check out nearby Freeland, Gig Harbor, Glacier, Lummi Island, Moclips, Orcas Island, Whidbey Island.